A new medium-sized unmanned aerial vehicle (UAV) can lift and transport a payload of over 90 kg. The Dauntless UAV is manufactured by Mobile Recon Systems, the same company that a few years back produced a quadcopter that could carry three GoPro cameras. The Dauntless can either come as a quadcopter or an octocopter by adding an extra set of rotors to each of its arms. As a quadcopter, it weighs 35 kg and can lift a payload of at least 45 kg. The 90 kg figure is for the octocopter version. The UAV’s frame is made out of titanium and aircraft-aluminium frame, along with a carbon fiber body, canopy, battery box and rotors. The UAV can be broken down to five parts for transportation purposes. Electrical power is supplied by two 2,400-watt generators, which are in turn linked to a gas engine. This setup reportedly allows for flight times of up to five hours. There are additionally two lithium-polymer batteries which can be used when a power boost is needed, or for performing emergency landings should the generators fail. 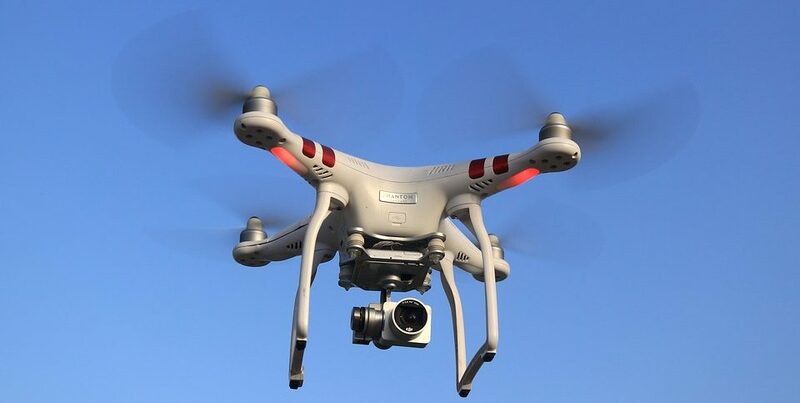 If users don’t wish to dangle their cargo below the UAV, they can opt for an onboard container capable of carrying a maximum of 36 kg on the quadcopter, or 72 kg on the octocopter. This according to newsatlas.com. The Dauntless isn’t just for lifting or carrying payload, however.. It can also be outfitted with optional extras such as gimbal-mounted cameras of various types, weather stations, radiation detectors, radar or LiDAR (light detection and ranging) modules. 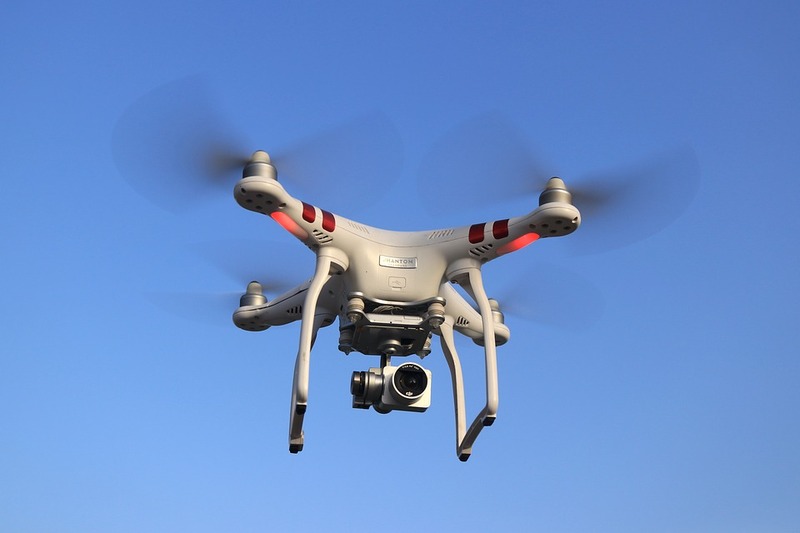 The UAV can be remotely piloted by one person, or it can fly autonomously, following a preprogrammed set of GPS waypoints. Features such as automatic take-off and landing, along with automatic return-to-launch make non-autonomous flight easier. Buyers can also opt for a self-levelling monopod landing system, which keeps the aircraft sitting flat on uneven terrain.